Bob Schuld is a University of Wisconsin/Stout graduate with a degree in Hotel & Restaurant Management. Bob’s career began at St. Mary Lodge, St. Mary, MT. From there, he went on to Loews Ventana Canyon Resort, Tucson, AZ as chef tourant, sous chef at Restaurant Brandegg, Grindewald, Switzerland, restaurant manager at Pier 1, Fort Myers Beach, FL and Northstar at Tahoe and chef at Gast House Aspte, Grindewald, Switzerland. Bob began his career at Madden’s in 1986. Amy DeSanto is a graduate of the California Culinary Academy in San Francisco. She interned in her home state of Colorado at the Cheyenne Mountain Conference Resort in Colorado Springs. She started her career with the Hyatt Regency, La Jolla, CA before transferring to Minneapolis. During that time, she traveled to other Hyatt Hotels working in various departments. 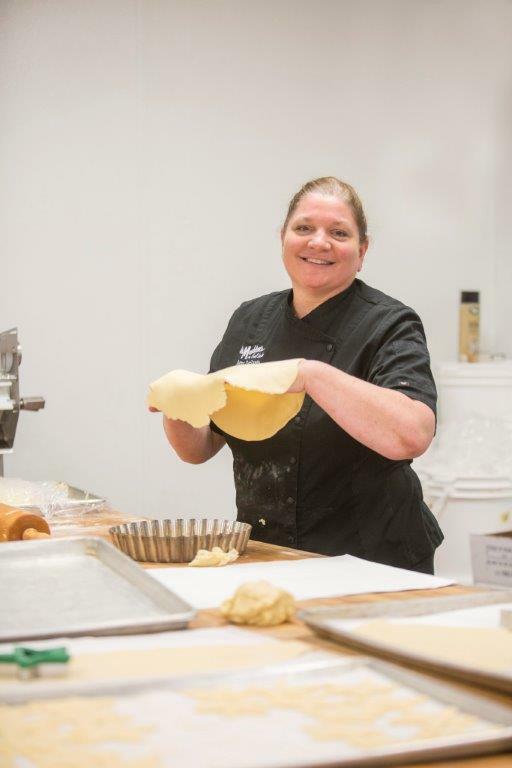 After leaving the Hyatt Corporation, Amy worked at Majestic Oaks Golf Club in Ham Lake, MN where she honed her wedding cake skills. For several winter seasons, she worked in the Big Sky Resort convention kitchen in Big Sky, MT. She continues her pastry education whenever possible and keeps current on new trends and techniques. Amy joined Madden’s in 1995. Dutch is a graduate of the Culinary program at the St Paul Technical College. 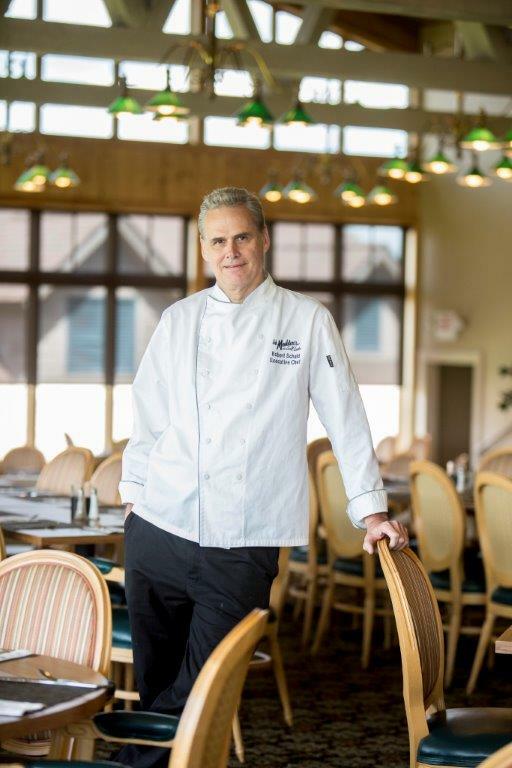 Following graduation he became the banquet chef at Bethel College, followed by a position as Banquet Sous Chef at the College of The Holy Cross and Chef/Manager at Lakeside in the Berkshires Conference Center. 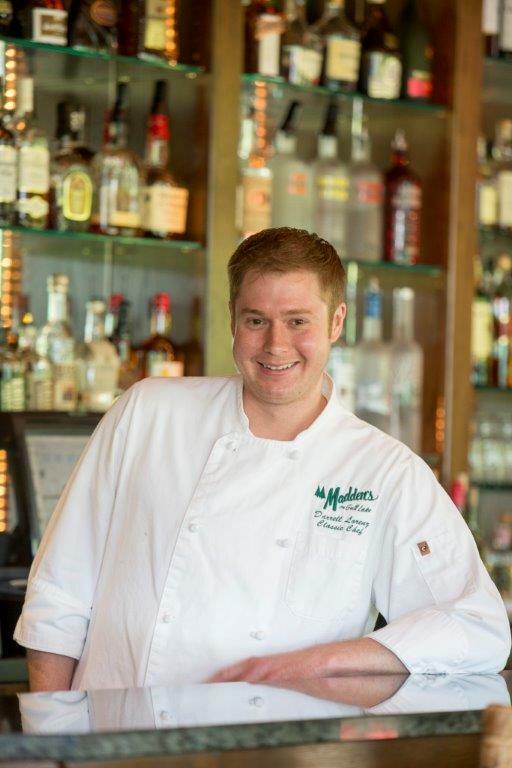 Dutch began his career at Madden’s as Executive Chef at The Classic Grill when it opened in 1998. Dutch took on the role of Executive Banquet Chef at Madden’s in the spring of 2017. Zane, Pretoria, South Africa, began his culinary journey in 2008 in England as Salad/Dessert/Hot apps Chef at the Belvedere Arms and at Bathamptom Mill. Two years later, he returned to South Africa as Saute Chef at Traanskaroo, then as Chef de Partie/Sous Chef at Fynbos Gourmet. In 2013, Zane was given the opportunity to work in America to further his knowledge and skills. Zane has been Chef de Partie at St. Andrews Country Club, Boca Raton, FL, Grill Chef at Theodore’s, Medora, ND and Grill Chef at Rancho de los Caballeros, Wickenburg, AZ. 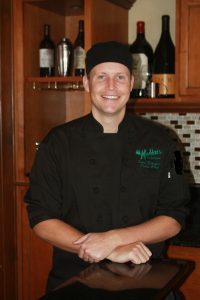 Zane joined Madden’s in 2016 as Saute Chef at The Restaurant at Madden Inn. 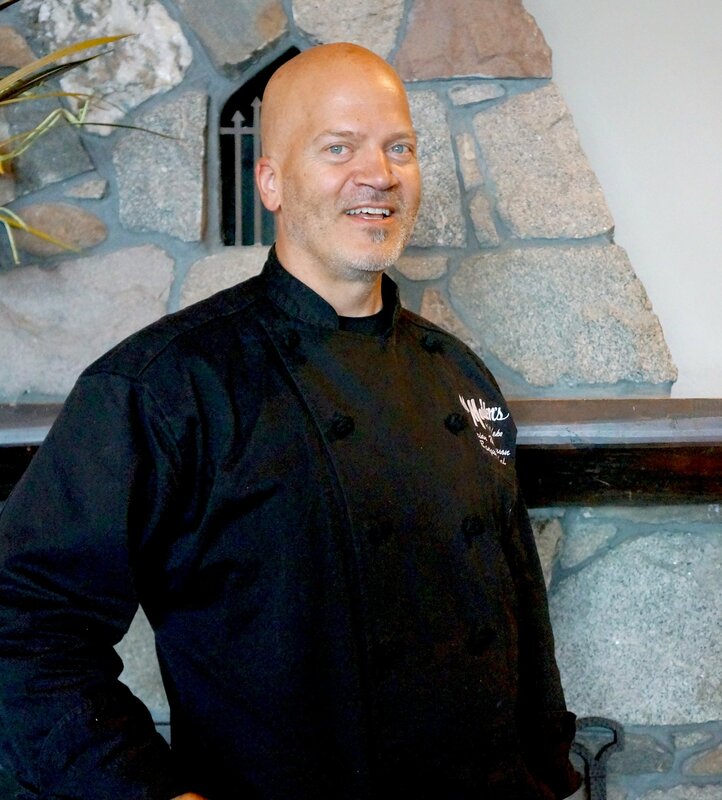 The following year, he worked under Banquet Chef Brian Magnuson and in 2018, Zane has taken on the role of Executive Chef at the newly launched Mission Point Restaurant.